Welcome back! In part one of our short blog series, we started looking at some of the best ways to mice-proof your home. 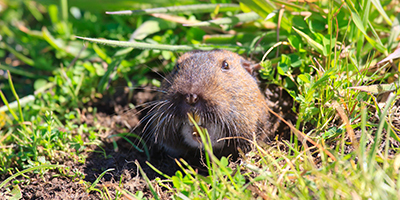 We looked at some of the most common natural deterrents to help keep your home free of mice including bay leaves, mint, cayenne pepper, and black pepper. 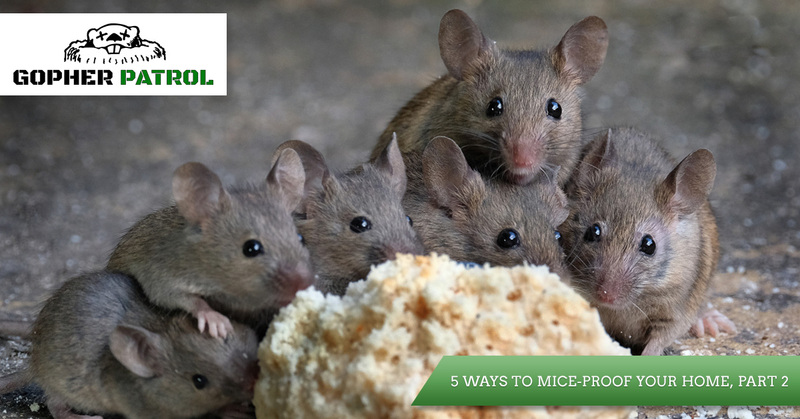 Let’s continue exploring some helpful tips for keeping mice out of your home in today’s post. Mice often make their way into your home by way of open doors and windows, especially in the warmer months when they are left open. They also enter through vents, pipes, cracks, eve gaps, roof lines, and holes, and can squeeze through holes as small as half an inch or a dime. They will travel through the walls, ceilings, and pipes to the attic, their choice location for nesting and starting a family. Inspect your home thoroughly for exterior entryways and seal them with steel wool, metal sheets, and foam fillers that solidify when they dry. Mice love clutter because it provides them with a necessary means for hiding and scurrying around without being detected. Additionally, they will use materials like cardboard, fabric, and paper to build their nests with. One of the best ways to protect your home from mice is by removing clutter from areas in your home where mice like to set up their home. Attics, basements, garages, and storage closets are meant for storing boxes and other items, but you’ll want to keep these areas as clean as possible. Keep any possible nesting materials stored away in metal or plastic boxes so they can’t access them. Between work, families, errands, and play, us humans lead busy lives. As a result, our households sometimes suffer in that messes and spills don’t always get cleaned up right away, which can become problematic if a mouse finds its way into your home. When fallen crumbs and other debris piles up under the cabinets and along floorboards, this is like a welcome sign telling mice there’s an all-you-can-eat buffet just for them. Sweep and vacuum regularly to reduce crumb piles that attract mice and other rodents. Thoroughly clean any spills in the kitchen, dining room, and family areas to keep mice from coming in. One of the biggest mistakes people make is by storing bags of pet food in garages, closets, and other areas throughout the house in nothing more than the bags the food came in. Mice are attracted to the aromas of pet food and can chew through pet food bags with ease. Your best bet is to store pet food in airtight containers made of plastic or metal. Mice will have much harder time smelling and accessing food when it’s stored in a stronger container. 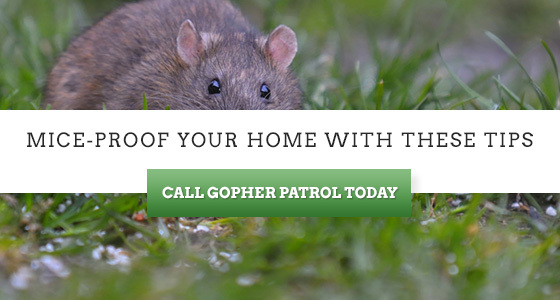 If you’re experiencing a mice problem in your Orange County home and want to eliminate it immediately, call Gopher Patrol right away for a mice removal estimate. We’ll get rid of your mice infestation safely and effectively and keep them from ever coming back! 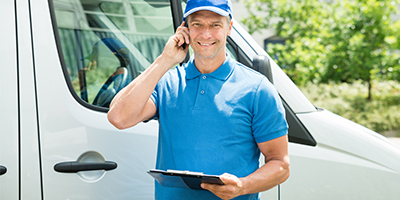 Contact our pest removal team today!